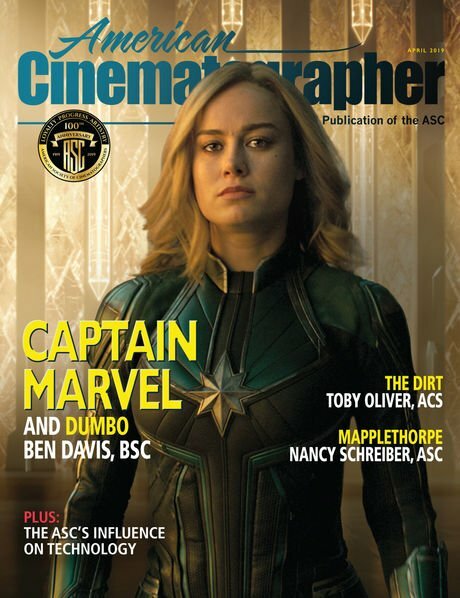 Christopher Probst ASC has completed his month-long tour of duty as the guest curator of the ASC’s Instagram account and passed the torch to Matthew Libatique, ASC — who will be hosting the page through the month of April. 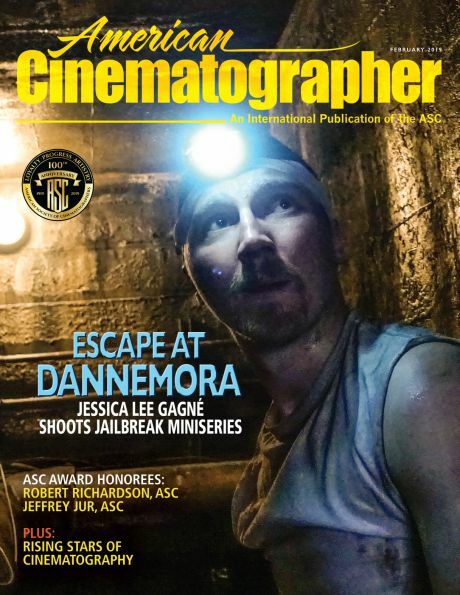 Eric Steelberg, ASC coordinates the account and invites a new ASC member to take over each month, allowing them to directly discuss their inspirations and experiences with page followers. “It's with a tinge of sadness that my time hosting the ASC’s Instagram feed must come to an end,” Probst posted on his final day. “It has been fun revisiting some of my past work and discussing my working methods and techniques. I hope some of you were able to take ideas from my posts and apply them in your own way to your work. Remember, there is no ‘right’ way to cinematography and thankfully no two cinematographers will light the same scene exactly the same way. That’s what makes the craft interesting, personal and unique. “What is important to take away from these discussions is to always challenge your own ideas and techniques and find what works best for you. And then on the next project, try out some other new ideas as well. Each idea can be another tool in your tool belt that you carry with you for your career and each can be a building block that the next idea is supported upon. So always be out there shooting and pushing your work forward. Thanks to Eric Steelberg, ASC for managing these efforts! “And with that I’m excited to introduce April’s host for this feed, Matthew Libatique, ASC. Libatique has been covered in AC magazine for his work in such films as Black Swan, Straight Outta Compton and mother! 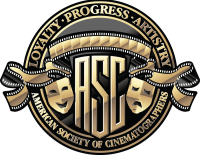 Recently, the ASC Instgram page has been moderated by members Dana Gonzales, David Klein, Dan Mindel, Reed Morano, Rachel Morrison, Phedon Papamichel, James Neihouse and Jo Willems. 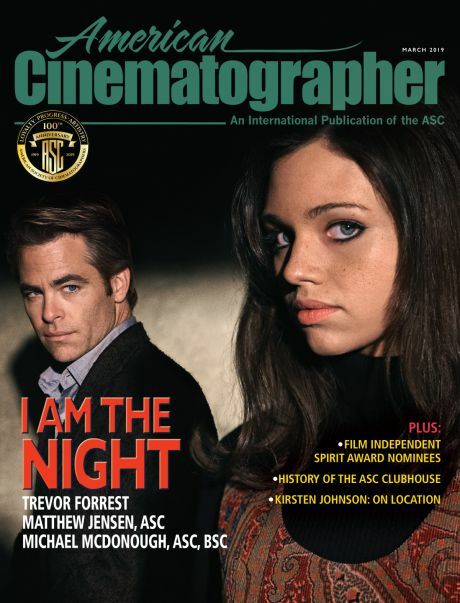 At the eyepiece while shooting Pi (1998), Libatique was first covered in American Cinematographer for his work in this Sundance Film Fest breakout. He later became a member of the ASC.